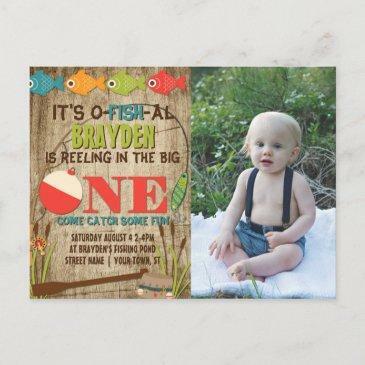 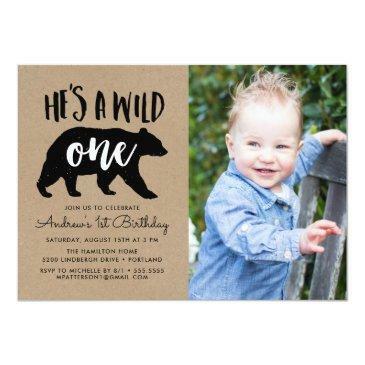 Celebrate your son's first birthday with our Wild One first birthday party invites! The rustic birthday party invites feature the black silhouette of a bear with "He's A Wild One" in trendy typography against a kraft paper background. 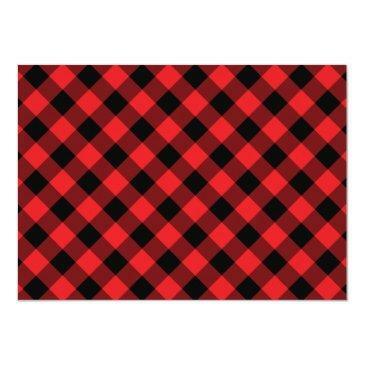 The reverse side of the invites feature a red and black buffalo plaid design. 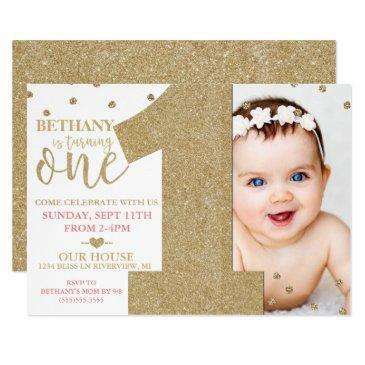 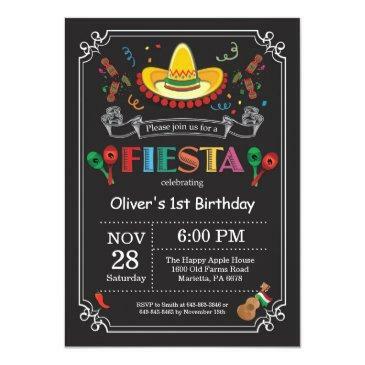 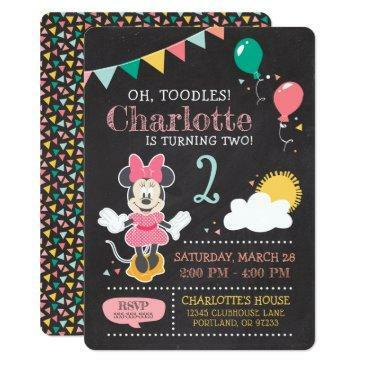 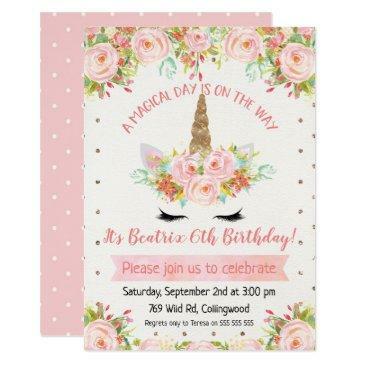 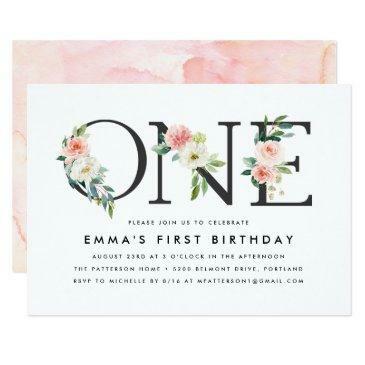 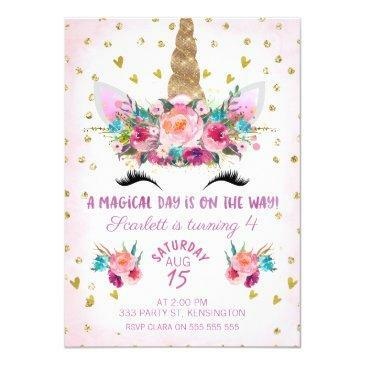 Personalize the first birthday party invites by adding your son's name, photo, and party details.